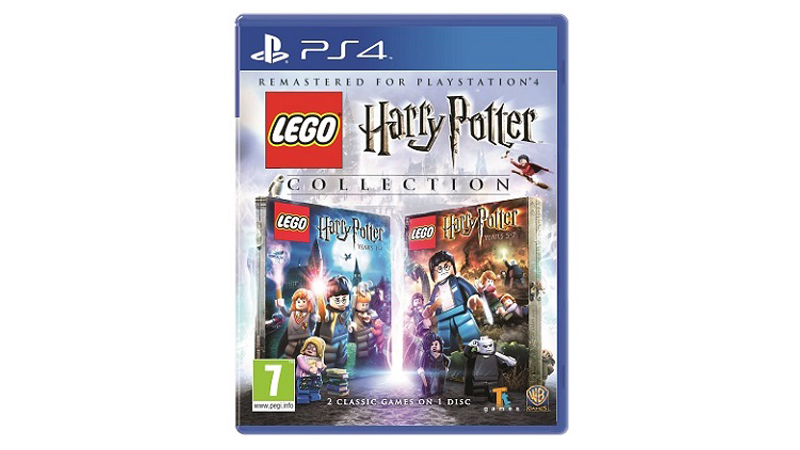 Warner Brothers just announced The LEGO Harry Potter Collection, which combines the games LEGO Harry Potter: Years 1-4 and LEGO Harry Potter: Years 5-7 onto one disc for the PlayStation 4. The collection is set to launch in Europe, and South Africa, on October 21st 2016. In this country, expect to pay R799 at retail. For those of you overseas, this looks to be a full-price $60 game, but we don’t have a confirmation on that. LEGO Harry Potter: Years 1-4 is based on the first four books and films—Harry Potter and the Philosophers stone™, Harry Potter and the Chamber of Secrets™, Harry Potter and the Prisoner of Azkaban™ and Harry Potter and the Goblet of Fire™—allowing fans to experience Harry’s first four years at Hogwarts School of Witchcraft and Wizardry in full LEGO form. LEGO Harry Potter: Years 5-7 transports players through the final three books and final four films—Harry Potter and the Order of the Phoenix™, Harry Potter and the Half-Blood Prince™ andHarry Potter and the Deathly Hallows™—to experience Harry’s last years at Hogwarts™ and his battle against Lord Voldemort™ in the ultimate fight between good and evil. Holy trademarks, Batman, that’s a lot of trademark symbols. LEGO games are usually a fun enough romp for everyone regardless of age. We played through the most recent title in the series,LEGO Star Wars: The Force Awakens, and had a lot of fun thanks to vehicle sections and the Star Wars theme. Alternatively, if you want some of the famous boy wizard right now, check out this 3D printed Dobby the House Elf.